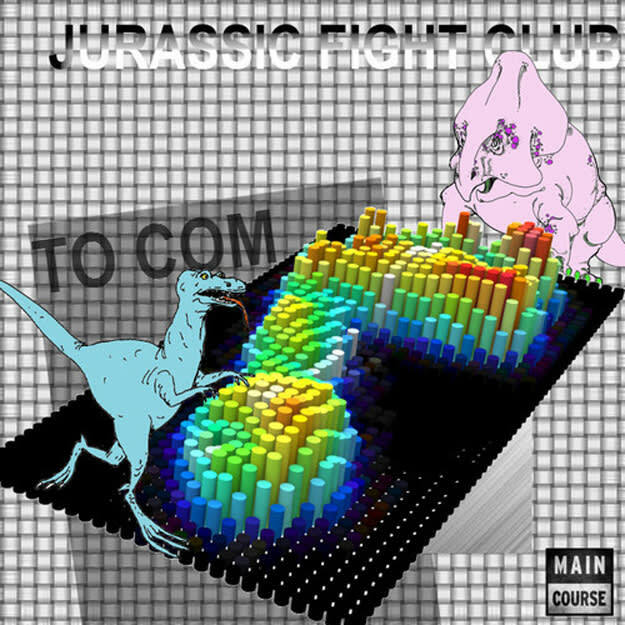 PREMIERE: Jurassic FightClub - "To Com"
Long time DAD favorites Jurassic FightClub who you may remember from blockbuster exclusives on DAD in March and June have joined forces with one of our most beloved record labels: Main Course. We&apos;ve got that premiere for you because that&apos;s how we roll. This one is a thumping tropical banger that bridges that gap between global bass and club sounds. It&apos;s like what they would play in a rave in future post-apocalyptic Brazil. It&apos;s dope.